Services - McClure Engineering Co.
McClure understands that the aviation planning, funding, design, and construction process is critical to the success of your airport project. 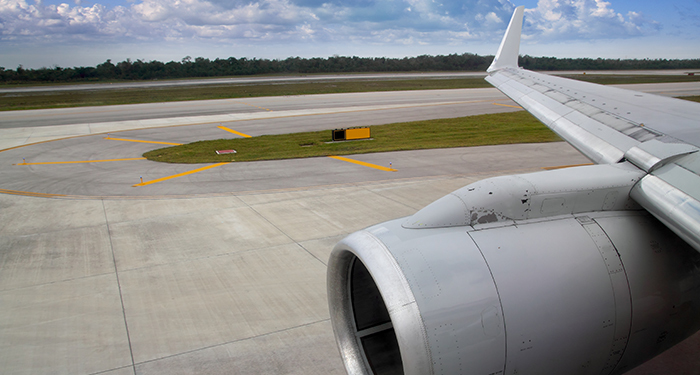 From planning through project construction, our aviation engineering team will get your project off the ground smoothly. Creative Placemaking is a people-centered approach to building strong, vibrant communities. McClure’s goal is to learn your community’s needs, help address your challenges, and provide a comprehensive strategy. We will help you create the amenity, determine how to finance it, and help you identify the resources to build and operate. Construction inspection and site observation ensures your project is constructed with an emphasis on attention to detail. McClure offers on-site management services for an array of construction projects, from mixed-use developments and parklands, to roadways, treatment plants, and utility relocations. This unique service saves time and money while ensuring communication between the owner and contractor is open. 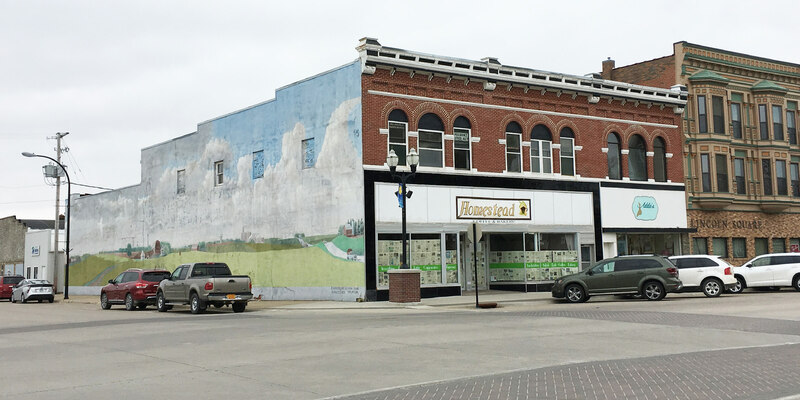 McClure understands that land development is crucial to building strong communities. Through our designs, we focus on environmental sensitivity by carrying responsible, sustainable concepts into the site plans. 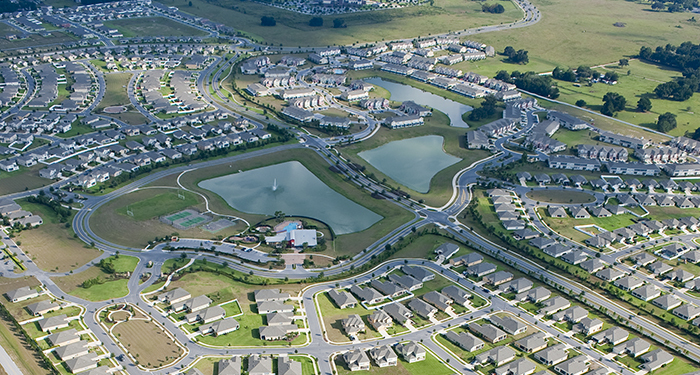 To guide communities toward long-term growth, we help them create a vision through Master Planning. McClure understands that rail is about moving people. We design each rail facility individually to adapt to the customer’s needs. 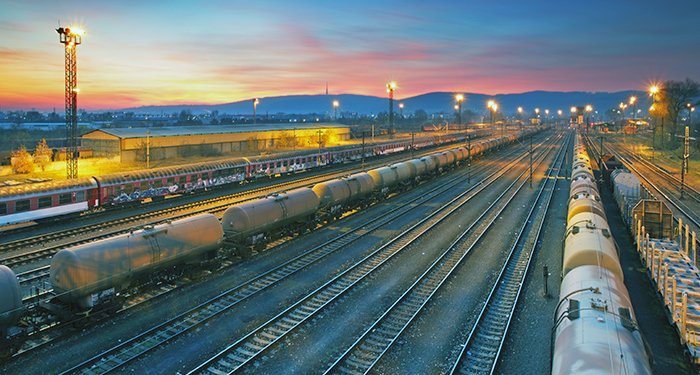 Since 2001, our team has designed more than 30 constructed rail terminal projects across the United States. We work hard to provide personal service, from site feasibility analysis and conceptual layout, through final design and construction. McClure collaborates with architects, developers, facility owners, and construction companies to provide structural design for new construction, prefabricated, or custom facilities, as well as renovation and rehabilitation of existing facilities. 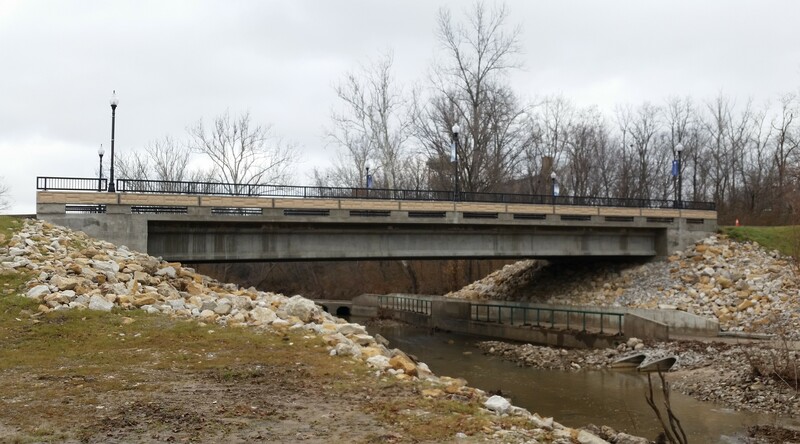 Our structural team is experienced in bridges, stormwater, vertical, and cold-formed steel design. McClure helps transform the raw data of landscapes and cityscapes into a vision for infrastructure, energy and development. We collect, record, and manage this geographic information, so our clients can turn their ideas into reality. Our experience, best-in-class technology, national mobility, and commitment to safety all combine to produce exceptional results. 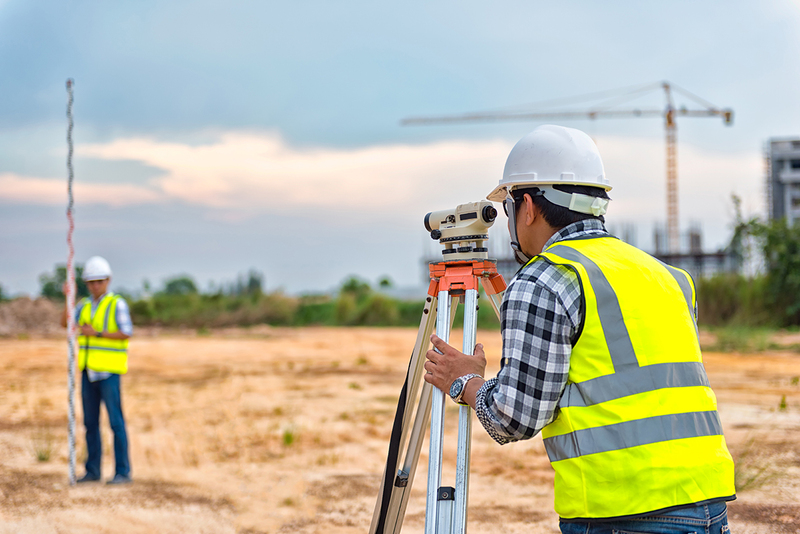 As surveying and engineering has progressed, so has the technology it uses. 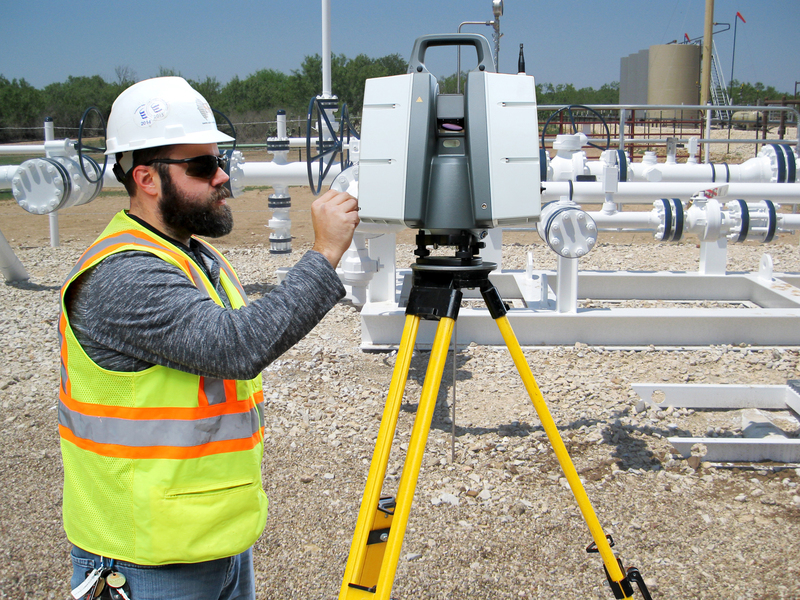 McClure stays at the forefront of the ever-evolving technology in order to offer our clients the safest and most efficient solutions for survey, data gathering, and information management. Among our offerings are GIS solutions, terrestrial LiDAR scanning, remote sensing, and unmanned aerial systems (UAS). 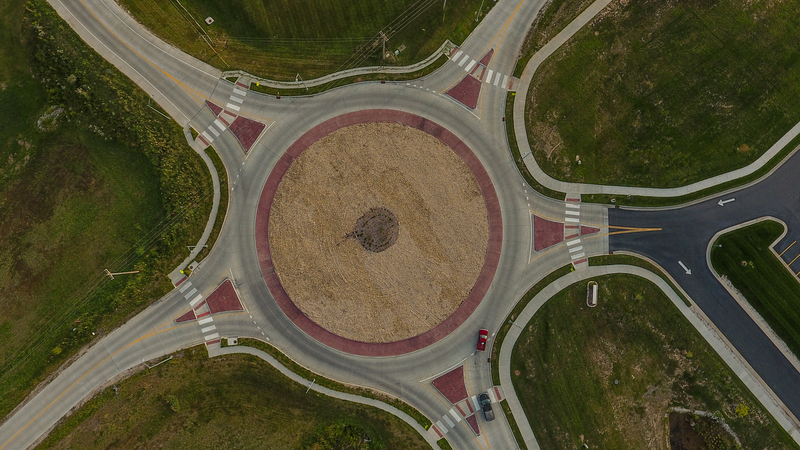 McClure brings a balanced approach to project development by applying our traffic capabilities and construction expertise to the design process. We create solutions that are constructable and cost effective for today’s complex and varied transportation systems. Water is our world’s most precious resource, and its quality is critical to growing strong communities. 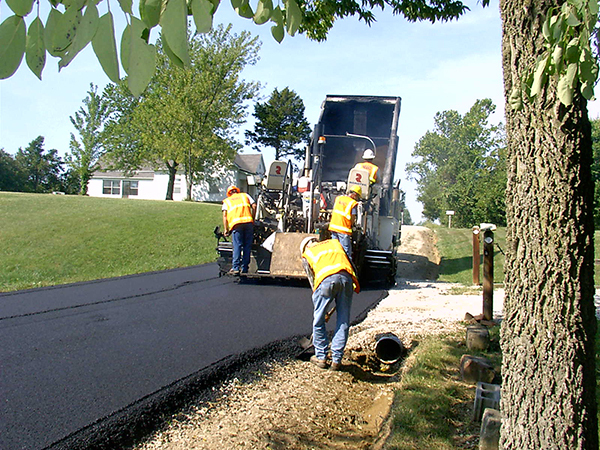 Listening is how McClure helps solve your environmental challenges. 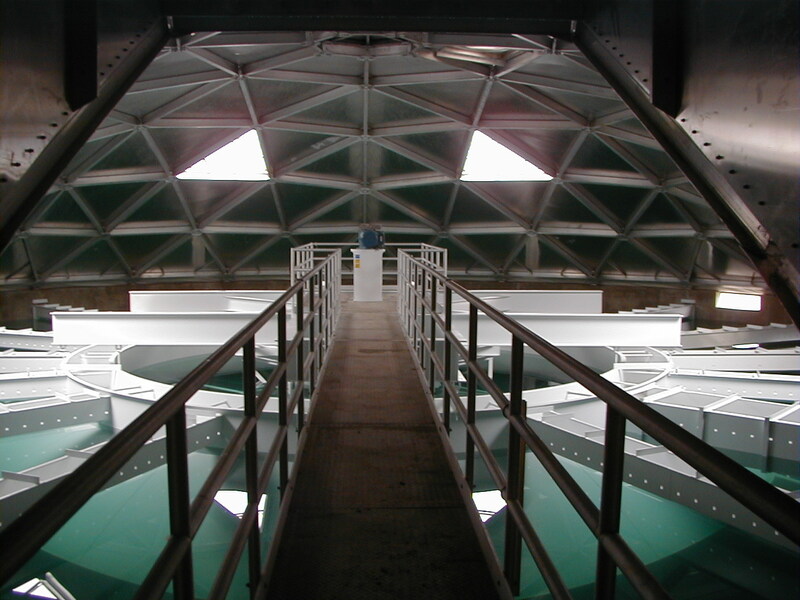 Our water resources team will work side by side with your staff to develop the most effective and efficient water environment solutions.